Korean 101 / Most favourite Korean products / review / Skincare / Skincare routine / Why I ❤ it! Because the toner was only around 8 euros ($6.16 plus $2,58 shipping), I didn’t think much of it. Some cheaper Korean brands are good, but not as good as the more pricier brands like Missha for example. It’s not because they are more affordable, but they tend to be quite harsh on my (read: very) sensitive skin and usually contain (more) alcohol. The packaging looks very high-end, which made me curious. So I searched for a review of this toner. I found one on Reddit and another one on a blog. The price of this toner isn’t always supposed to be this cheap, but I haven’t seen it change since I’ve bought my first bottle. The low price seems to be a launching sale price and the official price of this toner lays around $35. I’ve been using it every night for about three to four weeks at the moment and I love so much that I’ve already ordered my second bottle (and I’m planning on getting more the coming months)! 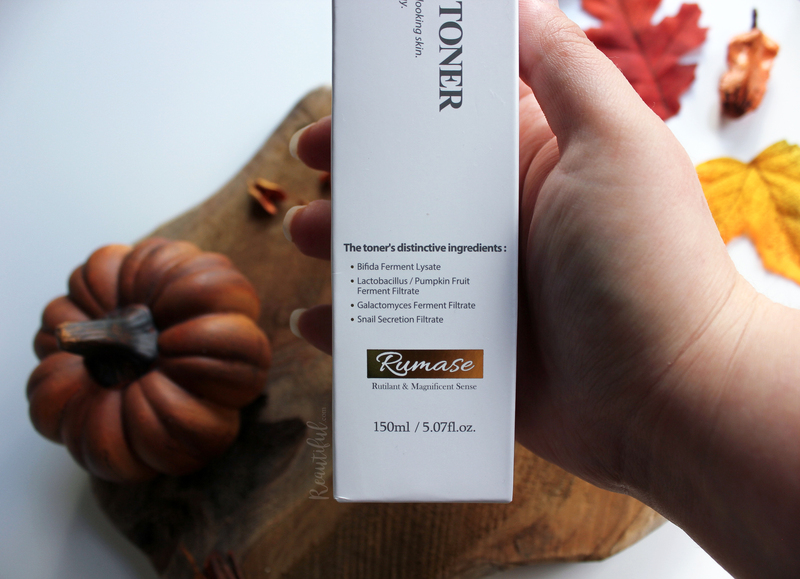 It’s sold out at the moment, but usually you can get this toner from eBay or cosmetic-love. INGREDIENTS: Bifida Ferment Extract (moisturiser), Lactobacillus, Butylene Glycol (solvent & moisturiser), Galactomyces ferment filtrate (moisturiser & antioxidant), Glycerine (solvent & moisturiser), Niacinamide, Betaine (viscosity control, antistatic & moisturiser), 1.2-Hexanediol (solvent), Snail Secretion Filtration (moisturiser, anti-inflammatory & elasticity), madecassoside (antioxidant & plant extract), Tea Tree (anti-inflammatory & plant extract), White Willow Bark, Malic Acid (antioxidant), Sodium Hyaluranate (moisturiser), Propolis (moisturiser), Aloe Vera (anti-inflammatory), Allantoin (Anti-allergic & Anti-inflammatory), Witch Hazel (anti-inflammatory & antioxidant), Adenosine, Squalane (moisturiser, antioxidant & emollient), Chamomile (anti-inflammatory & whitening), Betaine Salicylate, Gold, Green Tea (antioxidant), Avocado Oil (moisturiser & emollient), Panthenol (antistatic & moisturiser), Dipotassium Glycyrrhizate (anti-allergic & anti-inflammatory), Polyglyceryl-10 distearate, water, Ethylhexylglycerin (moisturiser), Pasque Flower and Zanthoxylum Piperitum (plant extract). The toner does not contain sulfates, parabens, silicones, mineral oil, triethanolamine, synthetic pigments and synthetic fragrance (addition by me: and no harsh alcohol, yay!). I am -absolutely- amazed by all of the great ingredients in just one bottle, who doesn’t want that?! THE WAY IT LOOKS, SMELLS AND FEELS: The bottle is dark brown, slightly see-through and made of hard plastic. The pump functions perfectly and spritzes out a fine mist. The packaging looks very high-end to me and it has become my number 1 favourite skincare product. The toner has a watery consistency and isn’t 100% clear looking (the toner looks a bit milky). It doesn’t have a fragrance to it, but I really do not mind that since fragrances in skincare products usually freak my skin out anyway (🍅). 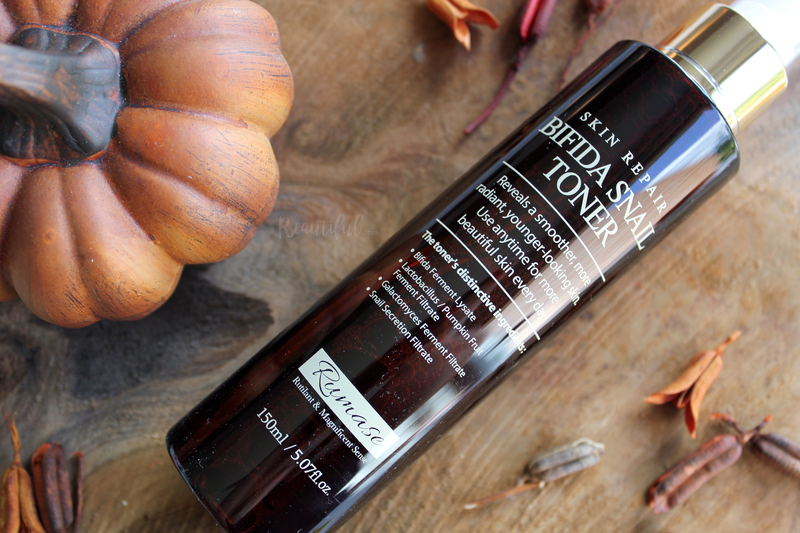 This toner isn’t like your regular toner. You need to spray this onto your face and pat it into your skin until it’s fully absorbed or let a cotton pad soak the product up and pat it over your skin (you end up using way more if you use cotton pads though). When sprayed onto my face and neck it feels very soothing straight away. Most toners make my skin itch or sting, but this one feels like spraying a little bit of heaven onto your face and neck. It takes a while for it to sink into my skin, but my sin feels really moisturised straight after using this. WOULD I RECOMMEND THIS TO OTHER PEOPLE OR BUY THIS AGAIN MYSELF? Yes, yes, yes and yes! 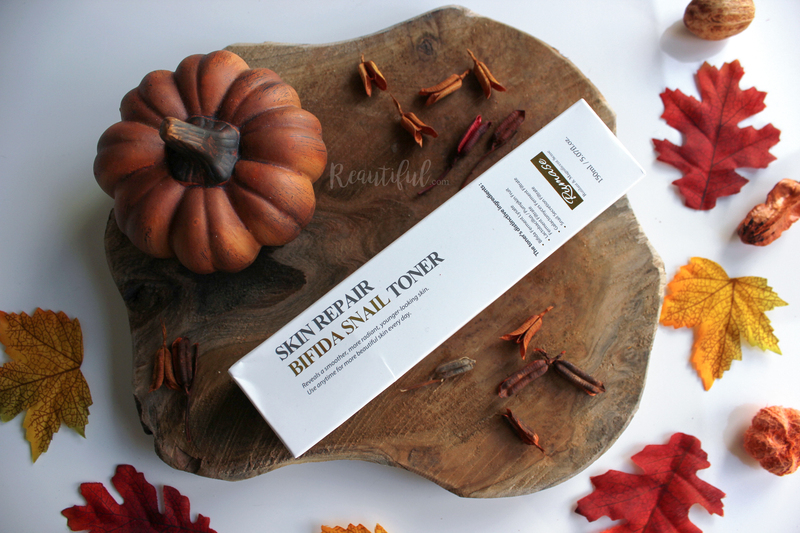 I need more back-ups of this toner in my stash, just in case it sells out completely. 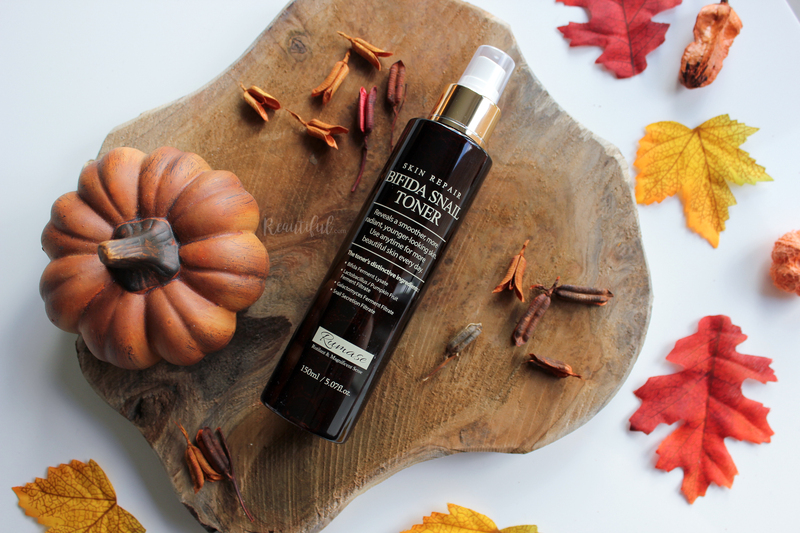 I hardly buy anything really expensive and 35 dollars for a toner is a bit out of my league. Is it worth 35 dollars? Definitely. 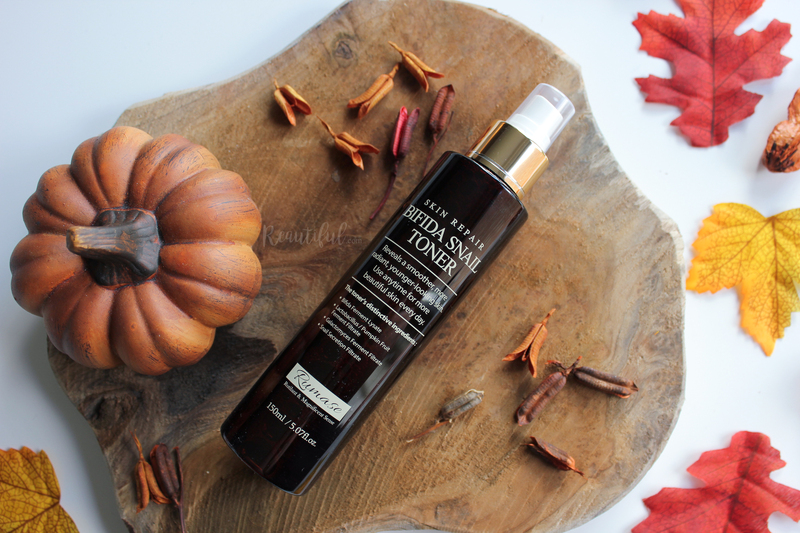 This toner has made my skin feel much smoother and look a lot more radiant. 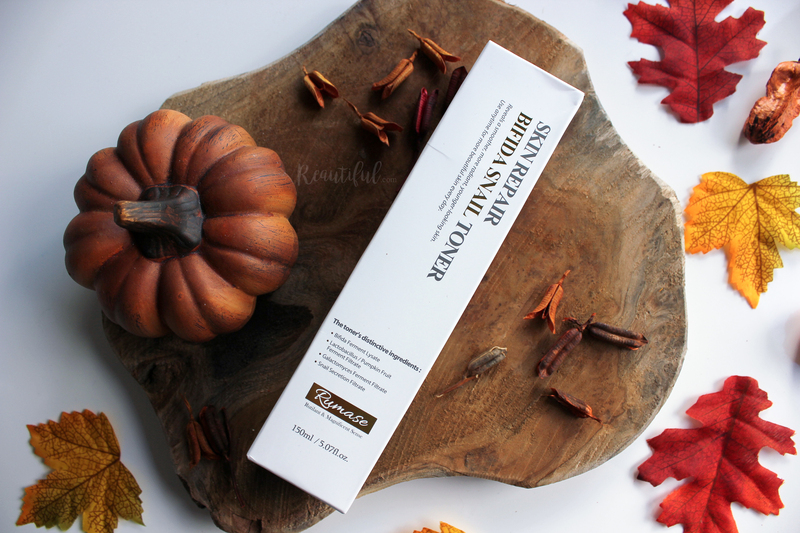 It’s one of the products that you don’t see instant results with, but if you stop using it you notice straight away what it does to your skin. A flared, red face isn’t a thing I have to worry about anymore. This literally is my favourite product in my skincare stash/routine and I hope it will never get discontinued because my skin absolutely loves this! I rate this product a 5 out of 5 paws! Great post. So good in fact that I just ordered a bottle from Ebay.